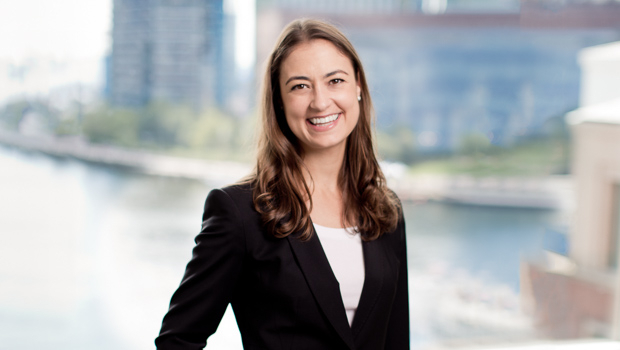 Lauren Wilson is a corporate and employment attorney who handles mergers and acquisitions, corporate governance, corporate financing, compliance matters, commercial transactions and employment matters. She works with clients from the banking, private equity and retail industries. During law school, Lauren was a legal intern at Staples, Inc. and State Street Bank & Trust. She also served as a judicial intern for the Honorable Norman Stahl, United States Court of Appeals for the First Circuit. While in law school, Lauren participated in the Community Business Clinic, a provider of free business-related legal services to small business and non-profits. These services included: entity formation; contract drafting; employment law advice; state regulatory compliance advice; and licensing counsel. Lauren continues to have an interest in helping underserved members of the community.